There has been cases where inconsistencies in Current, Default & Allocation LUN ownership results in poor performance. Please review the EMC KB88169 written by Dave Reed for more detail. Note: RAID Group LUNs do not have an allocation owner. 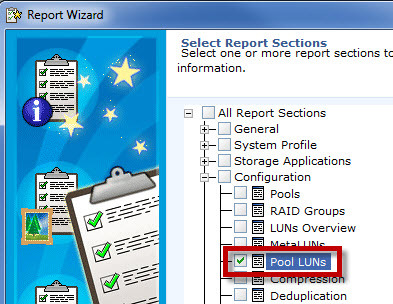 With MCX Raid Group LUNs are truly symmetric active/active – Future enhancement for POOL based LUNs, until then please be aware of your LUN ownership values. Please do keep writing more. Am gonna follow your blog on a regular basis. Added the link to Favourites as well. Hello David. How about the owner of a LUN in a Unity? As far as I can see the allocation owner has disappeared. Do you know if that’s the case?